Types of Testosterone Injections – Which is Best? 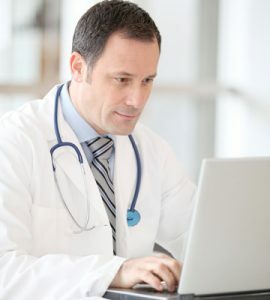 Of the five types of testosterone injections for sale today, only two are used regularly by doctors as a treatment for Low T. The other three have sporadic use, and two of them are rarely recommended at all. One of the benefits of these types of testosterone replacement injections is the flexibility in dosing. If the doctor feels that a change in treatment frequency is needed, this is an easy adjustment. Which Type of Testosterone Injection Should You Choose? 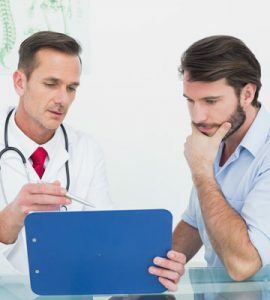 When treating Low T in males, doctors will take the different types of testosterone injections into consideration when looking at the severity of the symptoms and the dosage required. 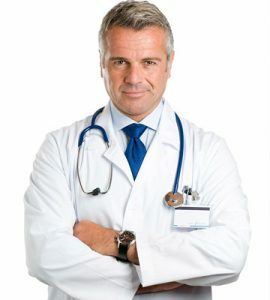 Most men will start out with testosterone cypionate injections. This provides the lowest cost and the least number of injections. The first two types of prescription testosterone injections, cypionate and enanthate, are the optimal choices for men looking to increase testosterone levels. They provide a safe way to raise testosterone without the higher risk of side effects and allergic reactions of the three remaining options. The best type of testosterone injectable for you is going to be the one that provides the best benefits. 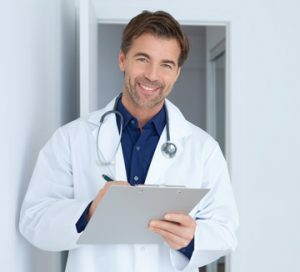 For this reason, you should always consult with a hormone replacement therapy specialist before making any determination or purchase of testosterone injections. Blood analysis must first be done before starting treatment. 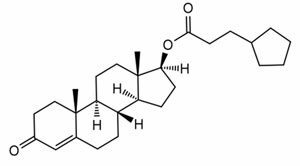 Increasing testosterone levels when there is not a deficiency can result in severe side effects and cause the body to shut down crucial hormone production. 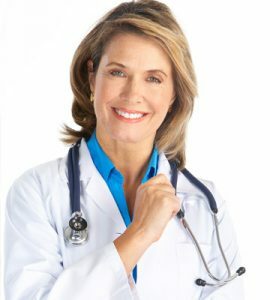 The hormone specialists at HT Medical Center are here to answer any questions, provide convenient blood testing locations, and offer affordable treatment options to men and women concerned about hormone deficiency. Contact us today for a free consultation.